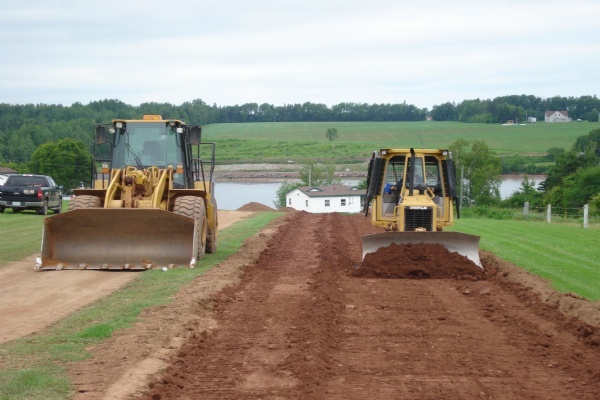 Our construction-related customers include private home owners, farmers, building contractors, and public works departments. 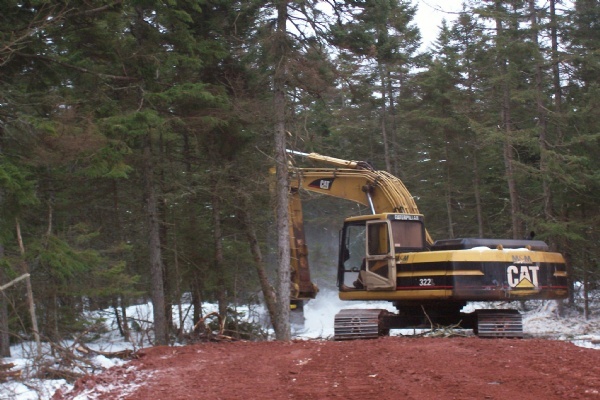 Need a backhoe, dozer, loader, excavator, dump truck? 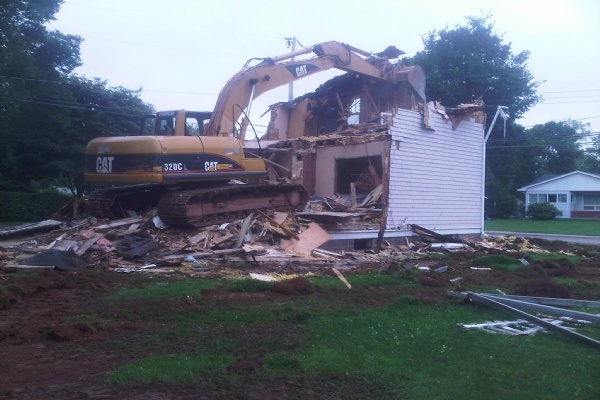 Whether it's digging a basement or building a parking lot, we have the equipment and experienced employees to get the job done. 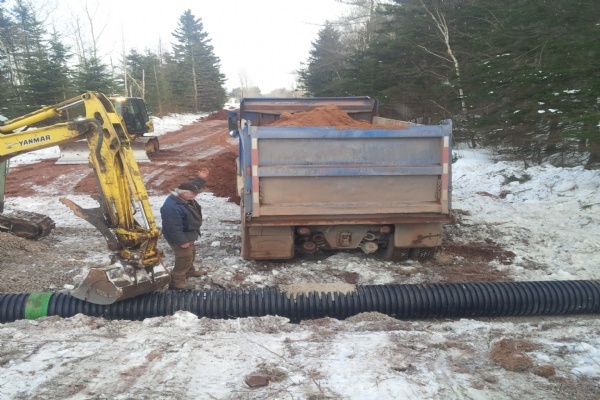 We are licensed to provide shore line protection and erosion control work within PEI's restricted buffer zones. 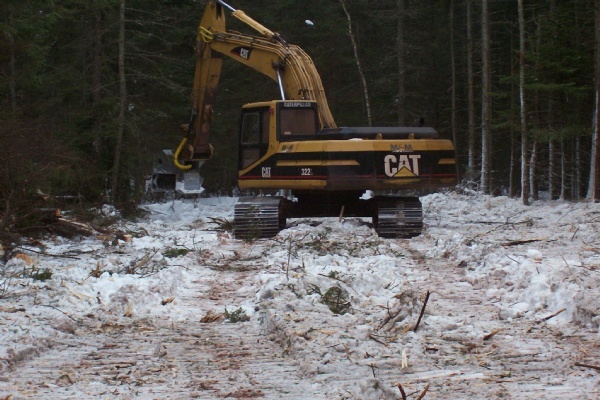 Clearing a Right-of-Way and construction of an access road. Construction of a private road. Shore protection project on the Hillsborough River. 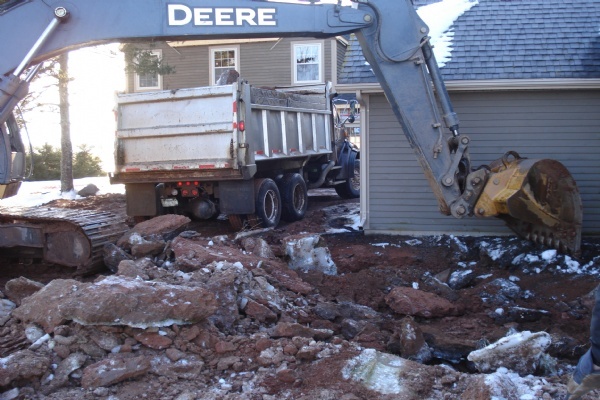 Excavation for a home addition.